Baseball games are played in a fun, safe environment where no score is kept. Able-bodied "Buddies" are assigned (one on one, where possible) to each participant. These Buddies assist the Challenger players with their involvement in the game. 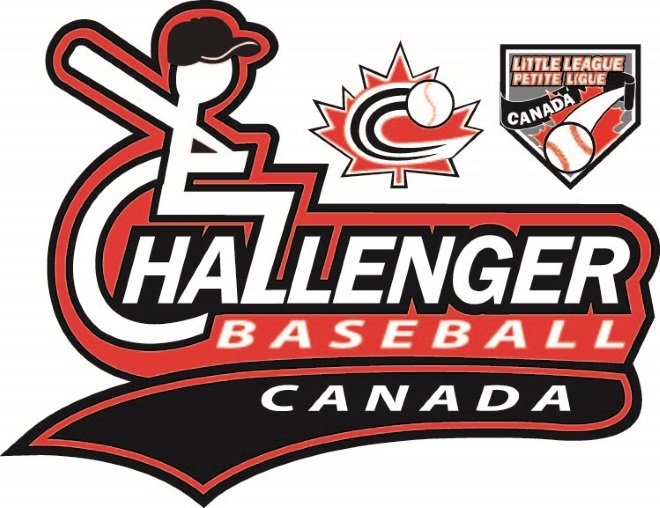 Pushing wheelchairs around the base path, assisting players in how to hold the bat and swing, or providing protection for the Challenger player from a batted ball, are just a few of the ways the Buddies offer a better experience for the participants in Challenger Baseball. 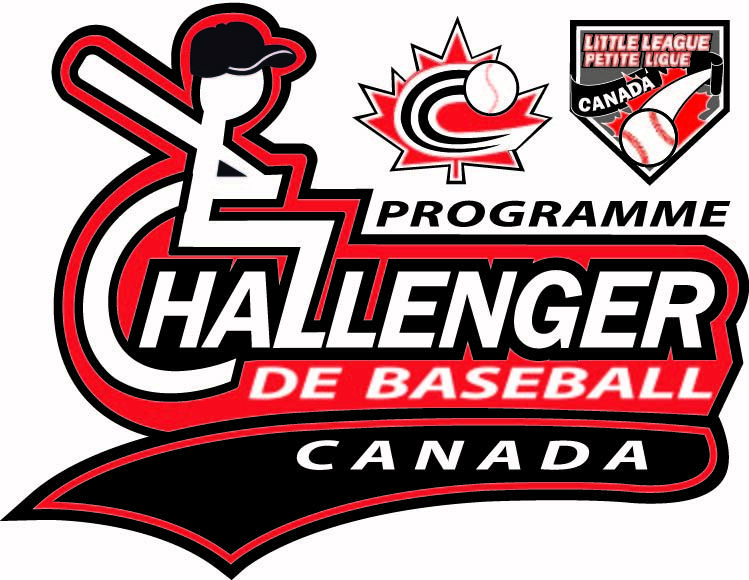 Challenger Baseball within CRLL is offered and operated by Russell Minor Baseball Association (RMBA).